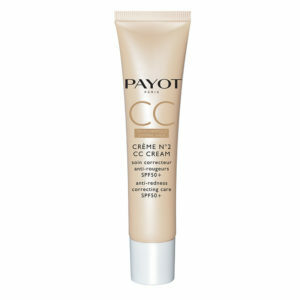 A truly cult product, Crème N°2 is the second care product formulated by Dr Nadia Payot, almost a century ago. This emblematic salve derived from her herbal expertise combines the virtues of phytotherapy and aromatherapy to soothe redness locally and temporary irritation. 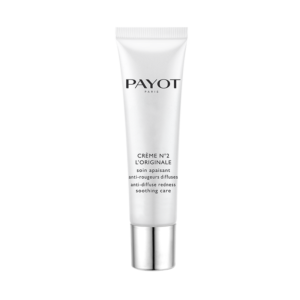 Equipped with this expertise, Payot Laboratories have created the CRÈME N°2 range for sensitive skin. 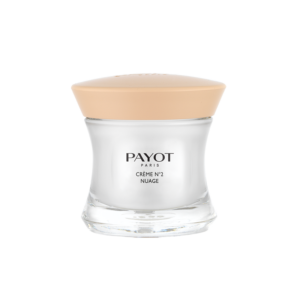 PAYOT considers sensitive skin to be emotional skin, affected by the physiological events and emotions of our increasingly stressful lifestyles and our polluted environment. GOODBYE REDNESS, TINGLING AND ITCHING, THE CRÈME N°2 RANGE IS THE SPHERE OF SERENITY FOR STRESSED SKIN.